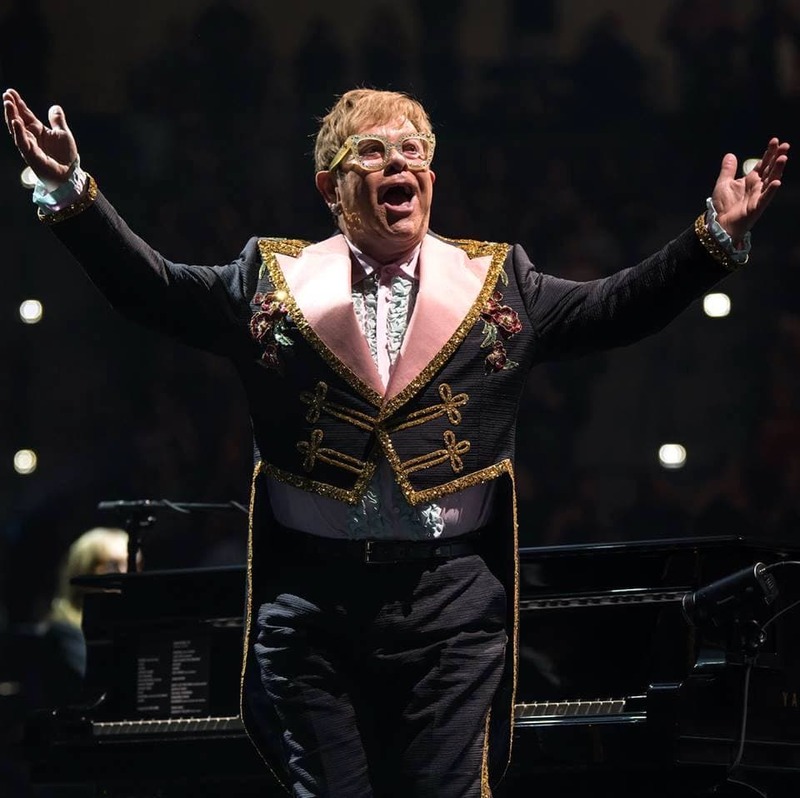 Elton John Tour 2019 – Farewell Yellow Brick Road. The five-time Grammy and Grammy Legend award winner, songwriter and singer Elton John – one of the most successful and enduring singer of all time. He is one of the top-selling solo artists, with 25 platinum and 35 gold albums, 29 consecutive Top 40 hits and more than 250 million records sold worldwide. Book your Tickets and VIP Packages in advance & Save! 2018 – Elton John performs final show of Las Vegas residency. 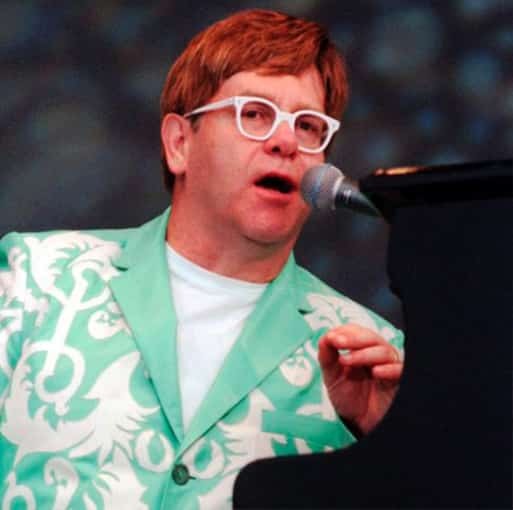 Elton was born on March 25, 1947(1), in Pinner, Middlesex, England, and given the name Reginald Kenneth Dwight. At the age of three he astonished his family by sitting at the piano and playing The Skater’s Waltz by ear. At the age of 11 he was awarded a scholarship as a Junior Exhibitor at the Royal Academy of Music and he attended the Academy on Saturday mornings for the next four years. Harvard School of Public Health AIDS Initiative Leadership Award, 2013. In 2002, he was awarded an honorary doctorate from the Royal Academy of Music and in 2004 he became a Fellow of the British Academy of Songwriters and Composers. 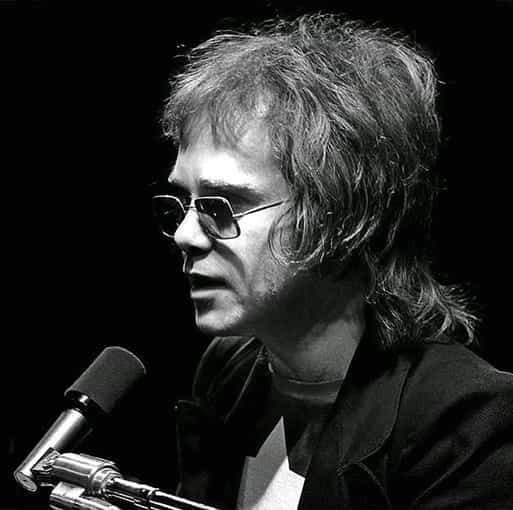 Elton has won 12 Ivor Novello Awards between 1973 and 2000, been nominated for a Grammy Award 11(2) times (winning in 1986, 1991, 1994, 1997 and 2000), and received the Grammy Legend Award in 2001. Three of his albums have been inducted into the Grammy Hall of Fame, including his 1970 eponymous album. 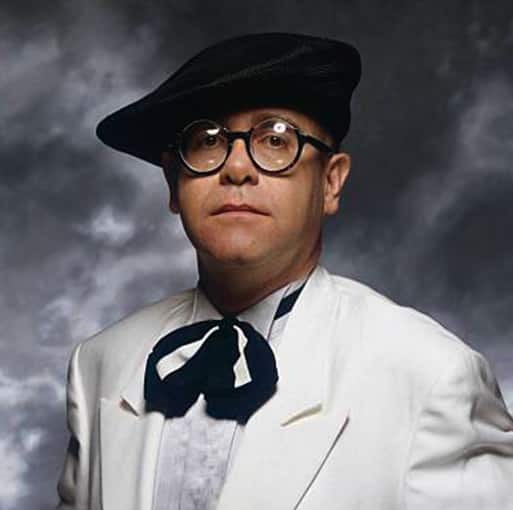 Elton has 3 Oscar Award nominations (winning in 1995), and a Tony Award (with 4 nominations) for Best Original Score for Elton John and Tim Rice’s Aida in 2000.